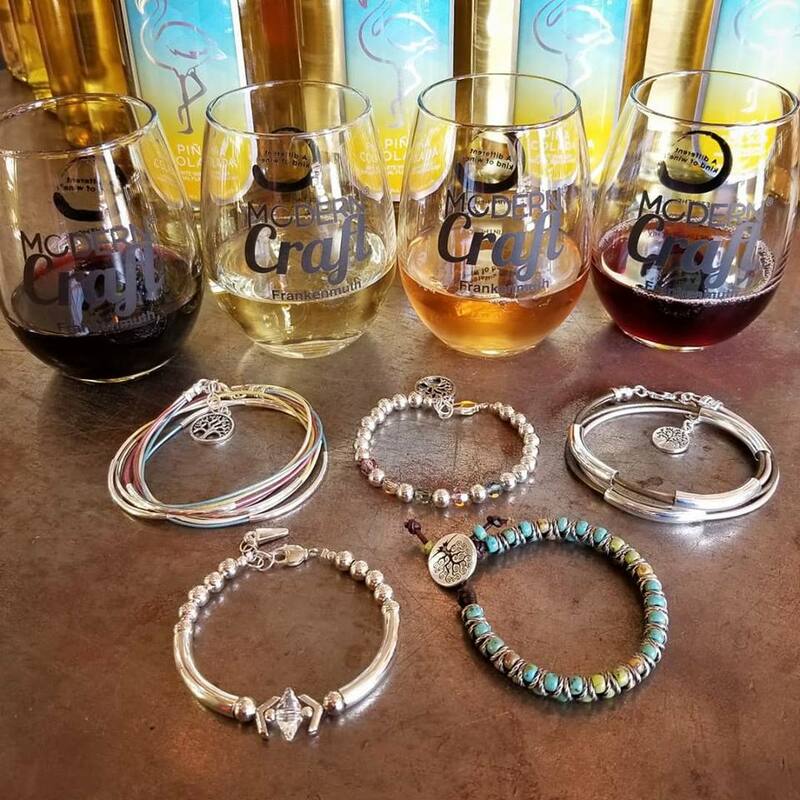 With the addition of Modern Craft Wine at Bead Haven we can now combine the two worlds for a perfect combination of jewelry making and wine tasting! For just $20 you will get four large samples of wine and you'll choose one of the four different styles of bracelets to make and take home! Great for a girls outing and even bachelorette parties! Grab your girlfriends for a special date with us! We can seat a max of 10 people. Experience the hottest trending wine in Michigan with Modern Craft's assortment of fruit infused wines as well as a collection of traditional wines. You'll want to try some of our signature drinks like, Deck Days, made with peach wine and cranberry juice. As well as, Jamaican Cherry Bomb, made with cherry wine and Jamaican Ginger soda, a flavor explosion! You will leave with a beautiful handcrafted bracelet made by yourself and plenty of memories! Classes last about an hour and don't forget to visit some of the other wine tasting shops right inside of the River Place Shops! There are also places to grab a bite to eat and you are just a short walk to downtown for other dining and shopping options. ***Upon arrival - First stop, wine room to choose your favorite flavors. Then, you will choose which style bracelet you would like to make while they are putting your drink orders together. Please arrive 10 minutes early. Drink, chat, bead and be happy! 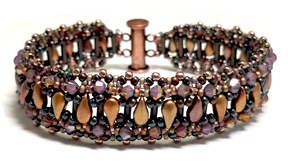 3pm Wine Tasting and Bracelet Making Class! Just $20! 5pm Wine Tasting and Bracelet Making Class! Just $20! 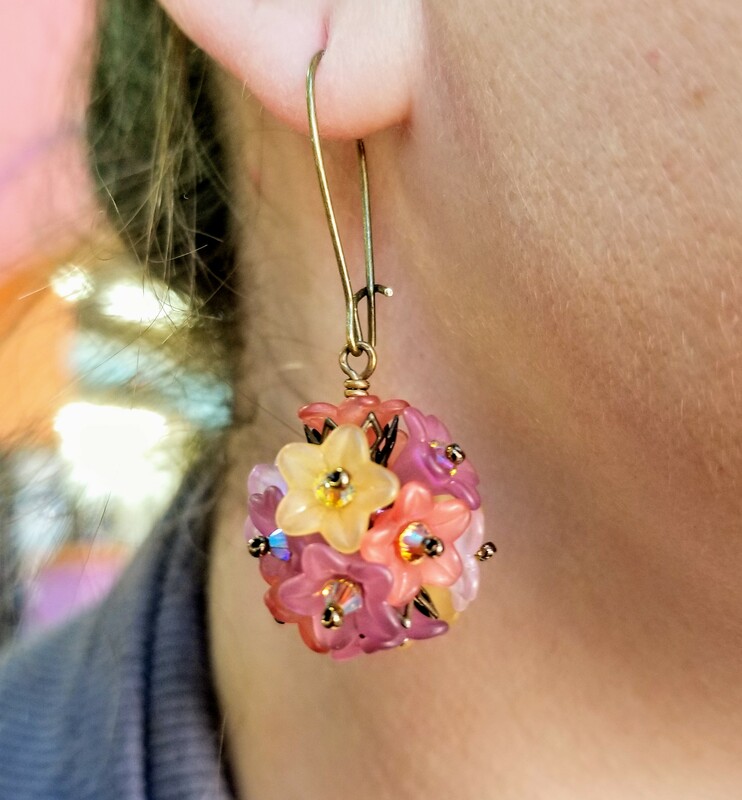 With the addition of Modern Craft Wine at Bead Haven we can now combine the two worlds for a perfect combination of jewelry making and wine tasting! For just $20 you will get four large samples of wine and you'll choose one of the ten different styles of bracelets to make and take home! Great for a girls outing and even bachelorette parties!